I am watching Netflix in Safari on macOS 10.13.3. 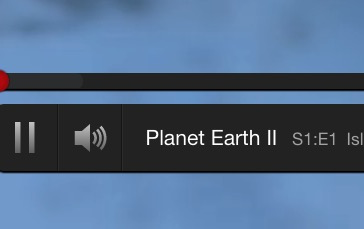 ⌘⇧3 while Safari in full-screen mode (Netflix isn't). ⌘⇧4 and dragging while Safari in full-screen mode. ⌘⇧3 while Safari is not full-screen and not focussed. ⌘⇧4 and dragging while Safari is not full-screen and not focussed. But none of these captured the screen, I get only black images. How can I extract a frame from a show on Netflix? The source is the combination of Netflix and Safari, which disables screenshots and screencasts of its content to prevent piracy. I'm submitting this as an answer because I feel this is better answers "How to do this in Safari", even though there is already an accepted solution. I really hate to suggest third party software, but in this instance, try Greenshot. It's lightweight, and simple to use. Not the answer you're looking for? Browse other questions tagged macos safari high-sierra netflix .